“ma now” means lime in Thai. Not only is lime one of the key ingredients in Thai cuisine, but it also adds fresh flavour and aroma that jazzes up the dish. 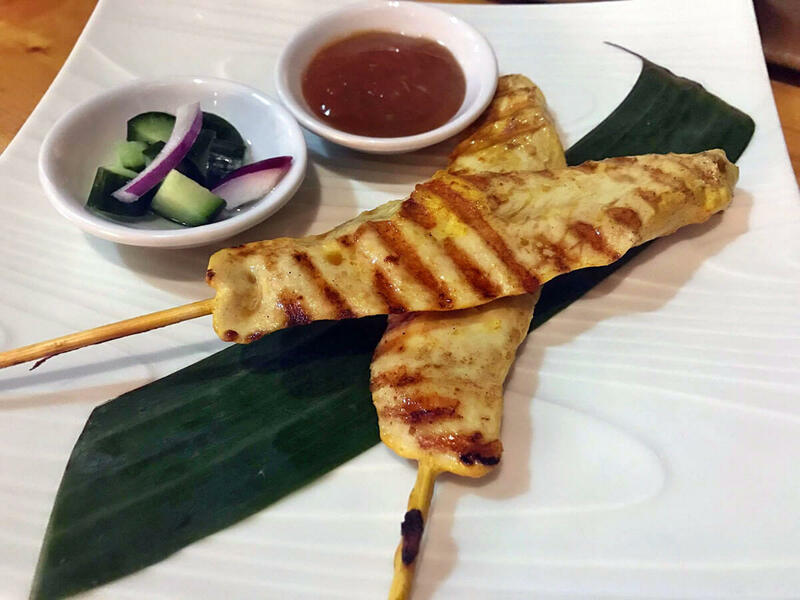 Ma Now Thai Kitchen is your neighbourhood restaurant, serving wholesome, fresh, and authentic Thai food in a casual setting fit for all occasions. 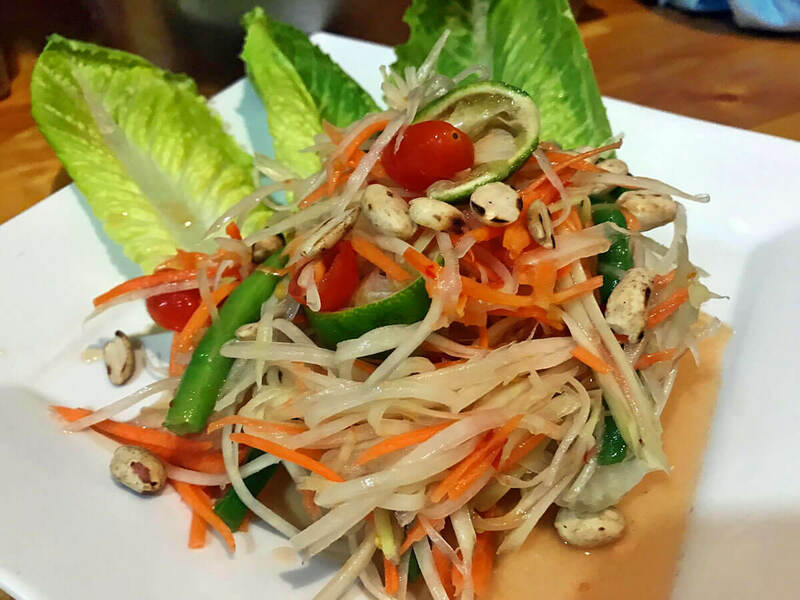 ​​Many of our dishes can be prepared mild to spicy, and customized to your dietary needs. 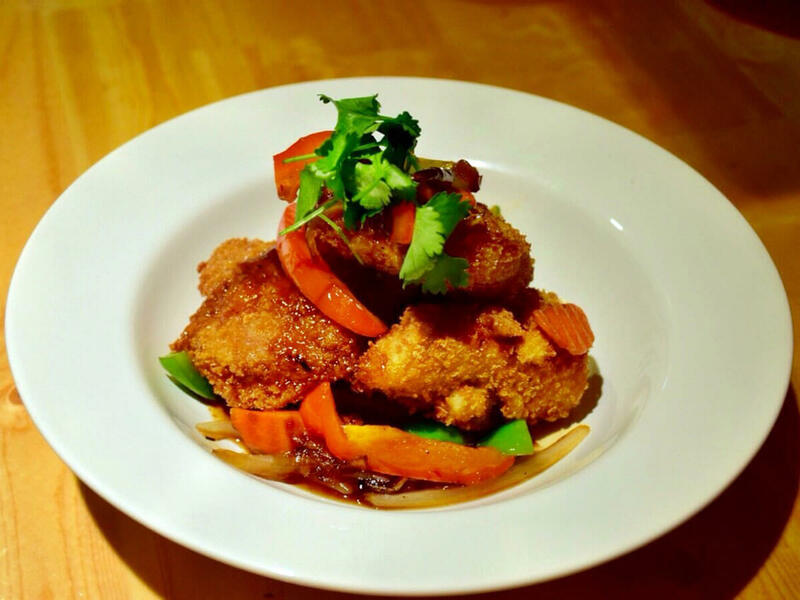 We serve a variety of the typical Thai dishes, unique regional dishes, and Vegan/Vegetarian dishes. 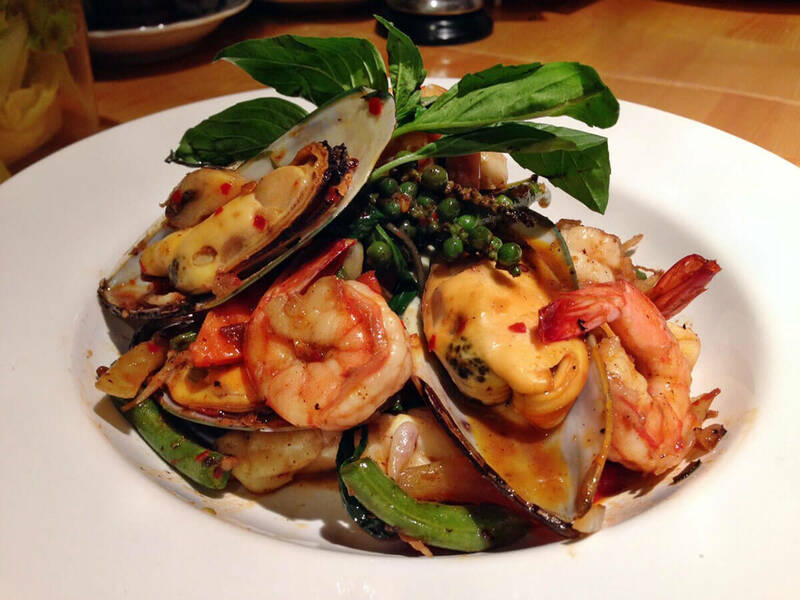 At this mom and pop restaurant, you can expect warm services from a team of happy-dedicated family and staff. 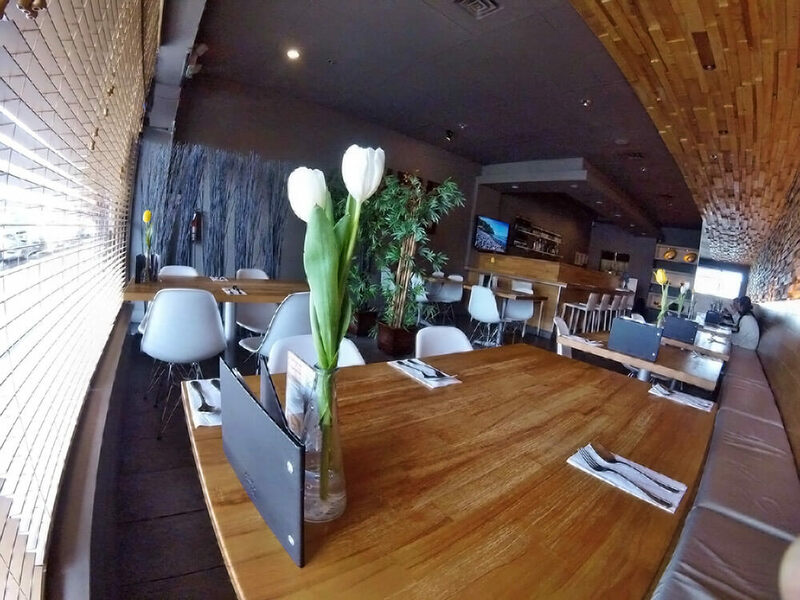 Our goal is simple – to be your “go to” neighbourhood restaurant for delicious and authentic Thai food.